And the day just got even darker. We knew it was coming but it still stings damn it. “Giant panda Bao Bao will depart the Smithsonian’s National Zoo for China in late winter, within the first few months of 2017. As part of the Zoo’s cooperative breeding agreement with the China Wildlife Conservation Association (CWCA), all cubs born at the Zoo move to China by the time they turn 4 years old. Bao Bao will turn 4 Aug. 23, 2017. Panda keepers are already preparing Bao Bao for the move to make sure she is comfortable and safe during her journey. Part of the preparations will include acclimating Bao Bao to a travel crate. The crate will be placed in the David M. Rubenstein Family Giant Panda Habitat. At first, keepers will ask Bao Bao to walk through it every day. After she has adjusted to walking through the crate, they will acclimate her to spending short periods of time in it with the door closed. Keepers will offer her treats while she is in the crate. When Bao Bao departs for China, she will be accompanied by one panda keeper and one veterinarian. 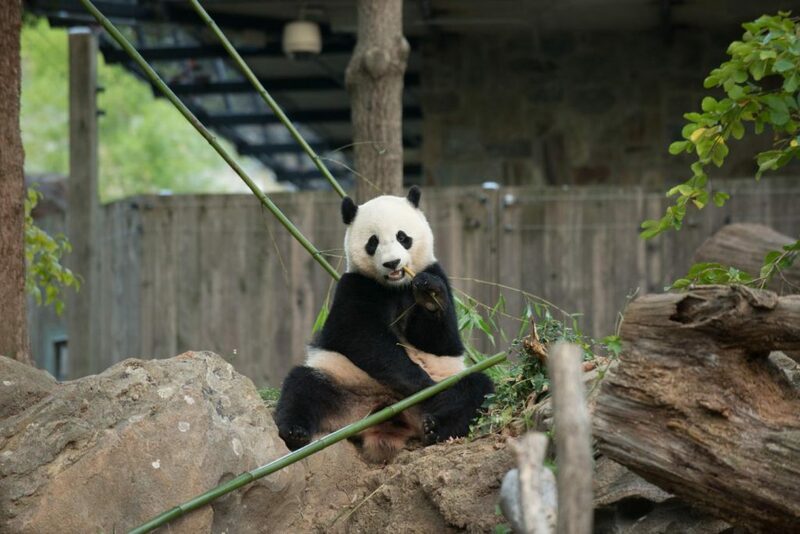 FedEx will generously fly Bao Bao and the panda team from Washington, D.C. to Chengdu, China. FedEx also donated a dedicated aircraft to bring Bao Bao’s brother Tai Shan to China in 2010, and her parents, Mei Xiang and Tian Tian, to the United States in 2000. Traveling during the colder months mitigates concerns over keeping Bao Bao cool. The panda team will continuously monitor Bao Bao during the trip and will travel with a supply of her favorite treats, including bamboo, apples, pears, cooked sweet potatoes and water. Upon arrival in Chengdu, Bao Bao’s new keepers will drive her to one of the bases run by the China Conservation and Research Center for the Giant Panda (CCRCGP). The American team will follow, and a panda keeper will remain with Bao Bao for a short time while she acclimates to her new home. Bao Bao will enter the giant panda breeding program when she reaches sexual maturity between 5 and 6 years old. The Zoo will announce special opportunities for the public to say goodbye and celebrate Bao Bao before she departs for China, and more details will be available soon. 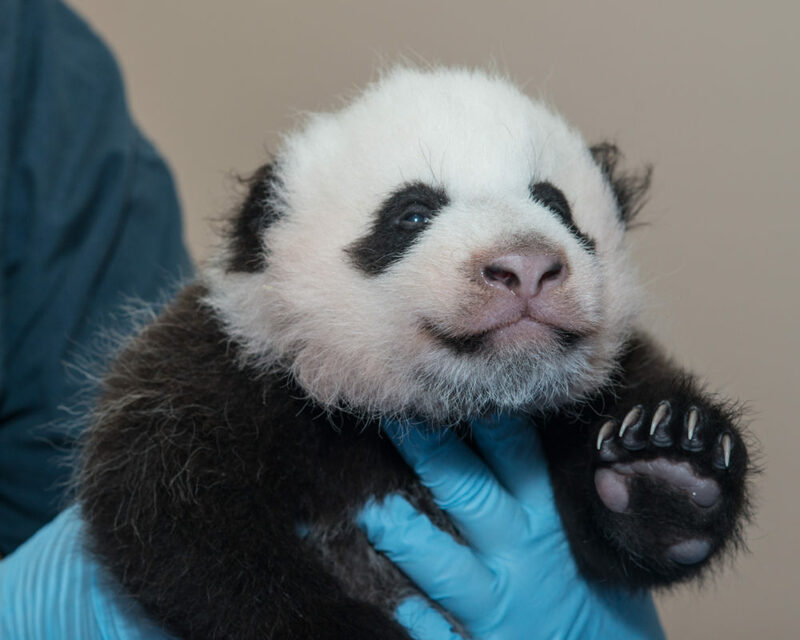 Bao Bao was born at 5:32 p.m. Aug. 23, 2013, at the Zoo’s David M. Rubenstein Family Giant Panda Habitat. She has been living separately from her mother Mei Xiang since March 2015. Giant pandas are solitary in the wild, and cubs separate from their mothers to establish their own territories between 18 months and 2 years old.